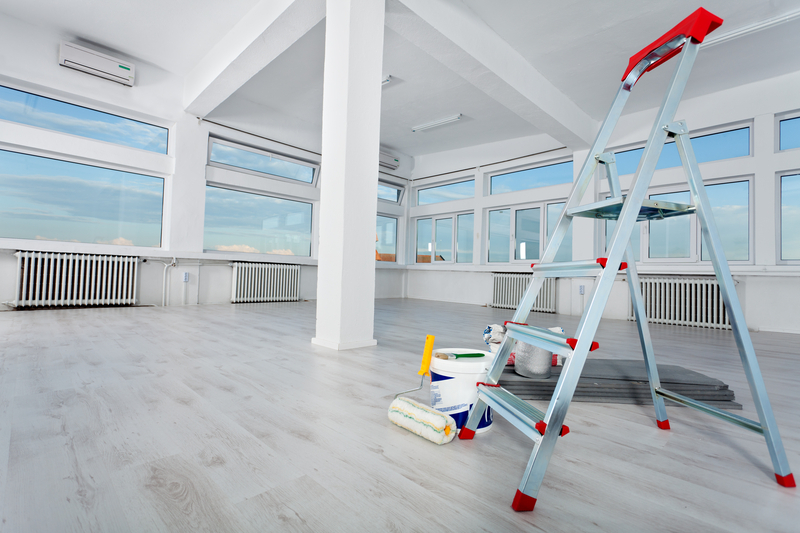 Whether it’s cleaning up dust and debris from a new construction site, deep cleaning an apartment after a move-out, or getting your new home in pristine condition for a move in, these jobs are totally different than hiring a housekeeper for your home. To do it right usually requires going over surfaces and corners multiple times to ensure that every piece of dust is gone. Our specialists are trained to make sure every crevice is spotless. We specialize in new/post construction clean ups, development projects, and move in/move out detail jobs. For corporate apartment rentals for relocation teams, we also manage the constant maintenance, turnover, inventory and seasonal cleaning. Our services include preparing apartments for staging, where we do a complete overhaul of the home prior to putting the home on the market. Rest easy, we are insured and bonded.